To many people the rainy season is a time for celebration, life and passion. Humans and animals alike, welcome the season with so much joy as it brings the much desired relief from the damages of heat. 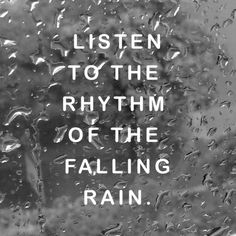 Welcome rainy season quotes are a perfect way to describe the different feelings that are inspired by the rain. The rainy season means different things for different individuals; the level of appreciation also differs. Here are our collection of rainy season quotes that will inspire you to love and appreciate everything that comes with this season. Most of us take for granted the blessings brought by the rain. Rain brings back a sense of renewal to all. It's good to always look at things from the positive side. When you are soaked in the rain, you feel a beautiful sense of hope. Facing reality is the surest way to be happy. God's love is truly unconditional. There is always light at the end of the tunnel. Everyone is given a chance in life to do right, but every choice differs from one person to the other. To succeed you have to give it your all. Never underestimate the strength of the pouring rain. 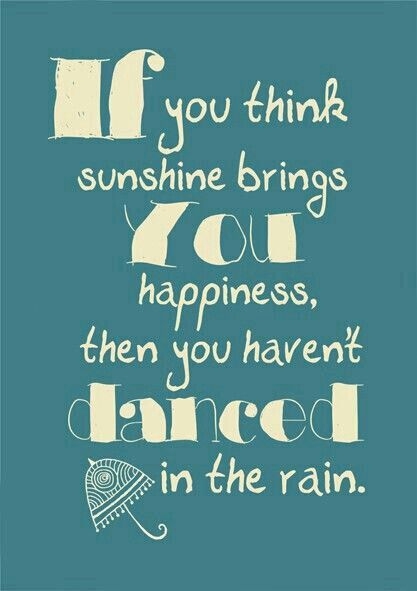 Rejoice because rain is a blessing from the Almighty. Its part of nature to have the rain fall. Its a beautiful sight to see the sun through the rain drops. The rain has nothing against anyone. The rain always makes melodies. 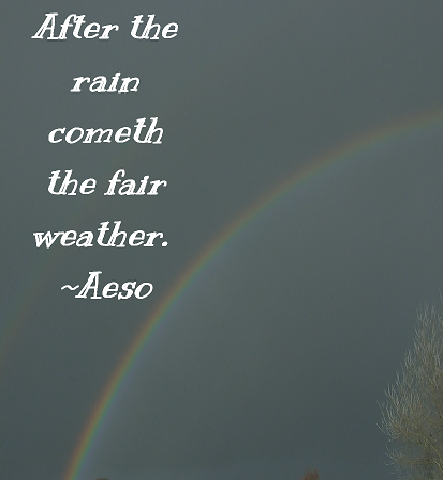 Welcome rainy season quotes are meant to appreciate the joys and great outcomes it brings. No matter how difficult the situation is, always smile. Without rain, there will be no rainbow. A promise for a more beautiful month. Server responsed at: 04/25/2019 10:04 a.m.